Published on June 30, 2012 in American TV and Videos: Idents. 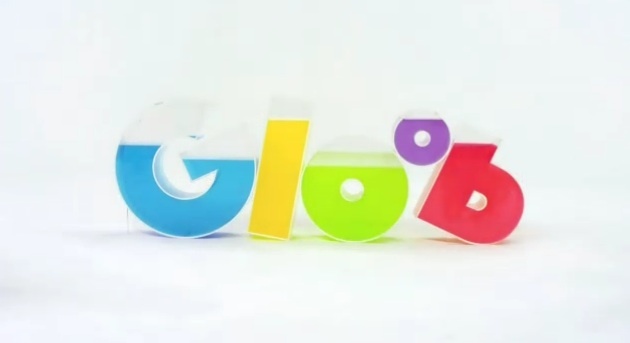 1 Comment Tags: brazil, globosat, gloob. 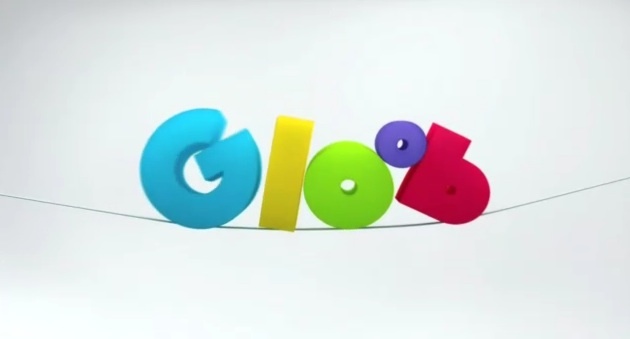 Brazil just got itself a new channel with the launch of children’s entertainment network Gloob earlier this month. 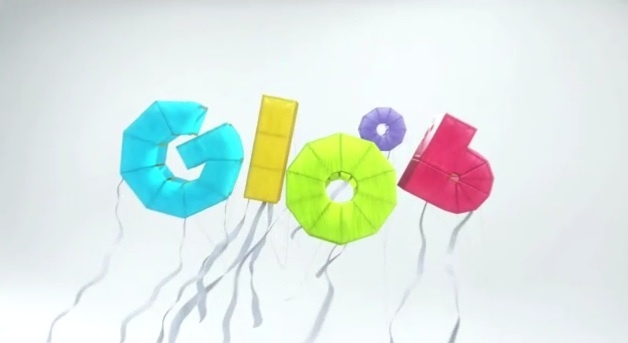 Designed by the Globosat in-house team, you can get full details of the launch here.